※ Face up is NOT included. ※ The skin color in the image is NEW NORMAL skin. ※ The body type in the image is Ver.2 Baby Body. ※ Please make sure that you check the list of the basic items. We don't take claims about that. -Please post your question on the Q&A Board before placing an order. ■ Approx. Takes 30working days to ship after we receive the payment. 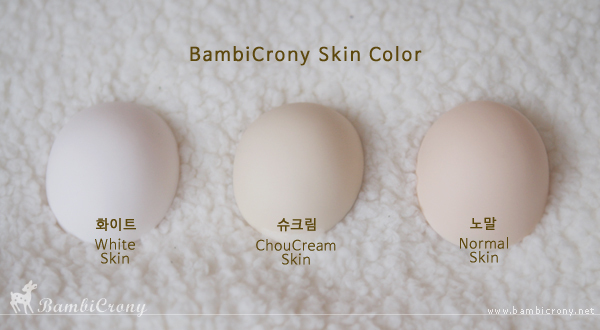 ■ Skin color may slightly vary according to casting period. if we do not receive your payment within 5 days of placing your order. ■ Item may be in a different color than pictured depends on screen resolution of your computer.